Reformed Sinner or Closet Mastermind? Last month Ecuador returned to the international capital markets with a US $2 billion bond issuance for the first time since its voluntary default on US $3.2 billion of debt in 2008. Though rated in junk territory (Caa1 by Moody’s, B by Fitch and S&P), the deal was actually much better than expected. President Rafael Correa originally said he expected a deal worth only US$700 million, while the final yield of 7.95 percent was under bankers’ initial expectations. Demand for the bonds was in excess of US$5 billion. To compare, in 2005 (pre-default) Ecuador issued US $650 million of bonds at a yield of 10.75 percent. Crucially, the recent Supreme Court decision on Argentina’s holdout creditors did not stop Ecuador’s momentum, though Ecuador did tweak the language in its bonds, changing the boilerplate clause that Argentina’s creditors are currently relying on to press their case. The timing works out well, as Ecuador is in need of cash. Proceeds from the sale are expected to fund transportation and infrastructure projects. Indeed, Ecuador has an ambitious investment agenda: public investment between 2013 and 2007 after Correa took office totaled US$34 billion, as compared to only US$6 billion between 1998 and 2006. Ecuador’s decision to further develop its petroleum resources will also need to be financed. Finally, there is also the little matter of US$650 million coming due in 2015. The debt currently is continuing to be serviced, but proceeds from the bond issuance might be also be used to refinance this debt. So is this time different? Can a serial defaulter ever really change? The issuance comes on the back of an aggressive search for yield by international investors in a global environment of easy money and low interest rates, and is accompanied by several other high profile “frontier market” issuances, including that of Kenya, which also just held its first international-bond sale for US$2 billion (the largest ever by an African country). 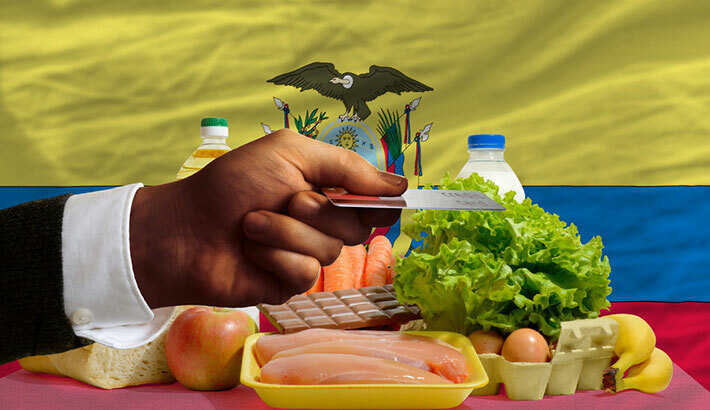 Such frontier markets, considered below “emerging markets” in terms of institutional quality, are seen as potentially offering better growth prospects – Ecuador’s economy grew by a respectable 4.5 percent in 2013. Defaulting and then restructuring may have saved the government approximately US$300 million annually on interest payments (per Correa’s calculations), and Correa had a platform of debt repudiation back in 2007 when he first took office. For its part, Ecuador had tried to demonstrate a changed attitude ahead of the bond deal. First of all, Ecuador bought back about 91 percent of the defaulted bonds at 35 cents on the dollar in a 2009 restructuring. Correa also recently agreed to let the IMF back in for Article IV consultations, which have not occurred since 2008 and are considered a positive signal by the markets. Much of the remaining “holdout” debt was additionally bought back this past May, according to Greylock Capital Management, at rates above 50 cents on the dollar, removing a final hurdle to Ecuador’s return. The most elegant of defaults: Could Argentina learn? Ecuador’s 2009 buyback just six short months after the 2008 default was called the “one of the most elegant restructurings that I’ve seen,” by Hans Humes of Greylock. In reality, it was more than just an elegant restructuring: it was a strategic and elegantly executed default. Despite Correa’s policy platform of debt repudiation in 2007, he did not actually take action and default until late 2008, when the world was mired in a global economic crisis and many of Ecuador’s creditors were under significant pressure to liquidate their assets. It was also not an ideal time to commit to lengthy lawsuits of the variety that Argentina was facing. Prices on Ecuadoran debt in the secondary market tumbled from around 70 cents on the dollar to around 20, at which point Ecuador used Banco del Pacifico to repurchase the debt at that price (estimates suggest about 50 percent of the defaulted debt was recovered in this manner), preventing a decline that would have encouraged “vulture” funds to amass large positions. By April 2009, official debt repurchases by the governments started, taking the form of a modified Dutch auction where bondholders could name their own price, at or above 30 cents on the dollar (the final price ended up being 35 cents on the dollar). Avoiding a stubborn take-it-or-leave-it stance (as the Argentines did in 2005) convinced a greater amount of investors to participate and contributed to the smoothness of the restructuring. 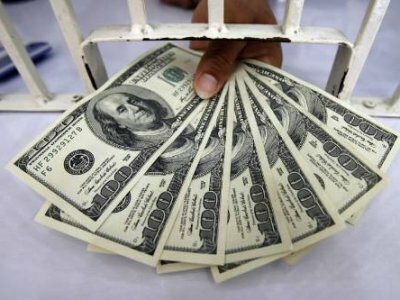 In total, the government spent about US$900 million US to repurchase about US$2.9 billion in bonds. Thanks to this strategy, and Correa again proving to be a timing mastermind, Ecuador was able to tap the markets barely five years after its voluntary default. But key to this was Ecuador’s willingness to negotiate, and on this matter perhaps Argentina should take a page from Ecuador’s playbook. The whole story suggests the introduction of moral hazard: if a country can default, restructure, and come back to the markets at terms better than pre-default, will it not be tempted to do that again? The 2015s soon due come to mind as the key risk. This time, though, the politics are different. 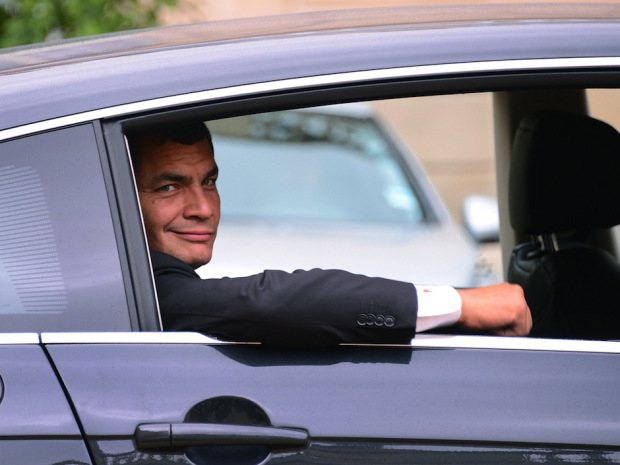 The 2015s were structured by Correa himself when he was Finance Minister – defaulting on them could erode his credibility. Only in February was reelected to a third term by a decisive margin. He’s made a name for himself as pragmatic economic maverick, and there would be little political benefit to a consecutive default, especially with yields now comparable to cost of alternative financing. So, in the near future, default looks unlikely – which the markets recognize and have rewarded. Monica Wojcik is an international economics and politics analyst working in Washington DC. This entry was posted in Andean Region and tagged bonds, Default, Ecuador, latin america bond, latin america debt, Rafael Correa. Bookmark the permalink.